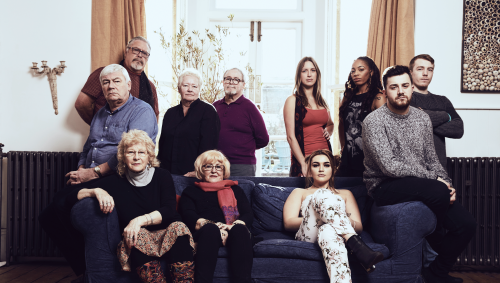 UK-based distributor Silverlining Rights has picked up a new social-experiment format that sees two groups of people from opposite ends of the age spectrum living together. Mind the Age Gap (5×60’) has been produced by GPs: Behind Closed Doors indie Knickerbockerglory and premieres in the UK on Channel 5 tonight at 22.00. The show claims to offer “controversial and explosive opinions, tears and laughter” as contestants debate an array of subjects including politics, race, death and dating. The show joins the stable of other Knickerbockerglory titles represented by Silverlining, including Gypsy Kids: Our Secret World (3×60’), Stage School (30×30’) and Me & My… (5×60’).